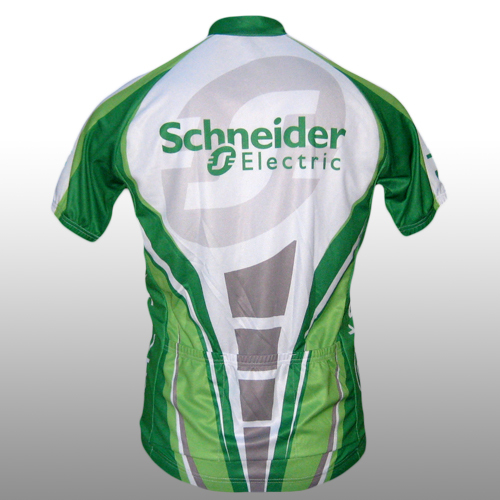 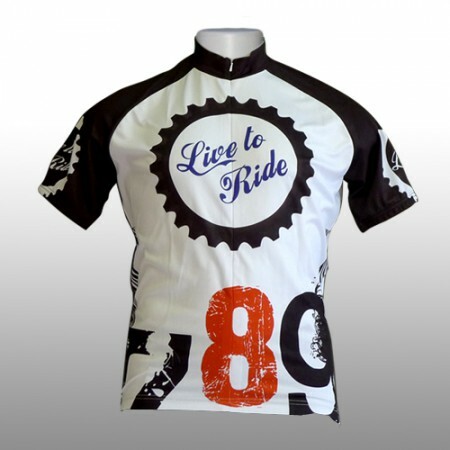 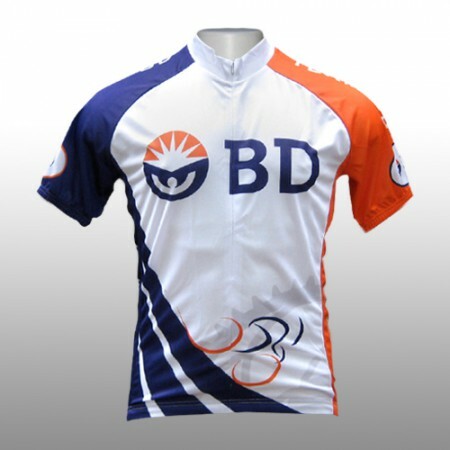 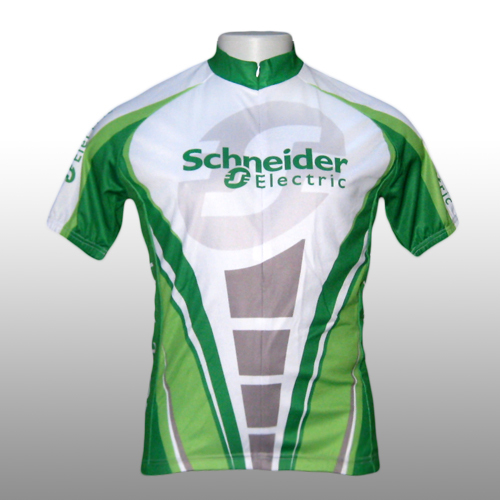 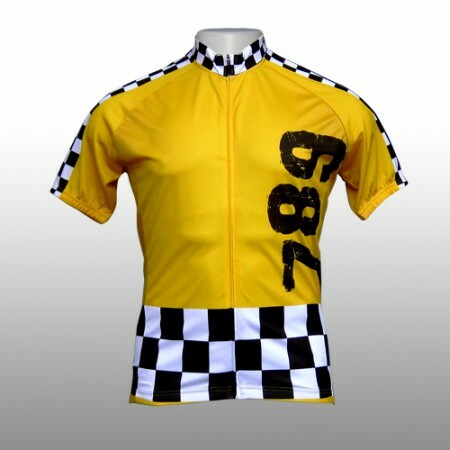 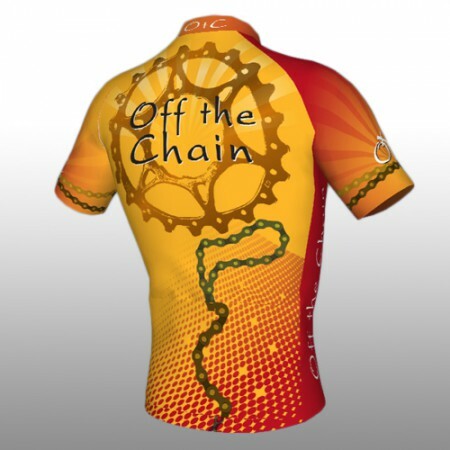 Custom corporate jerseys for Schneider Electric Cycling teams around the country. 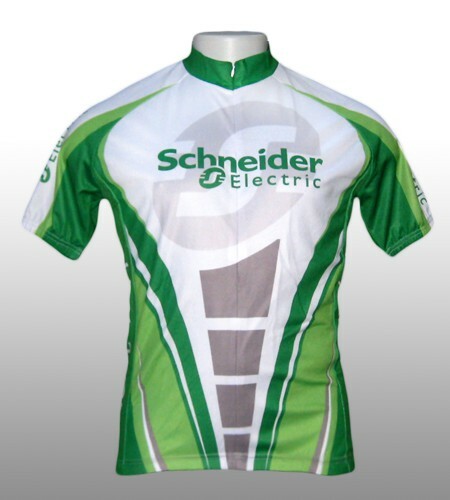 Schneider Electric teams can contact Sales for team orders. 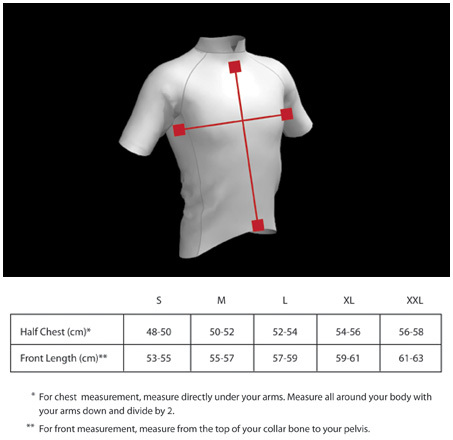 Please refer to our pricing page for quantities and pricing.